This year parliamentary parties will receive 442 million UAH of government funding. They received 167 million hryvnias in the third and fourth quarters of 2016. But half of these funds was spent on “media outreach” instead of on the development of parties. “Ukrainians paid more than 60 million hryvnias for “Self Reliance,” “People’s Front,” and “Radical Party.” “People’s Front” spent 33 million and “Self Reliance” – 22.7 million hryvnias on printing the party newspaper. 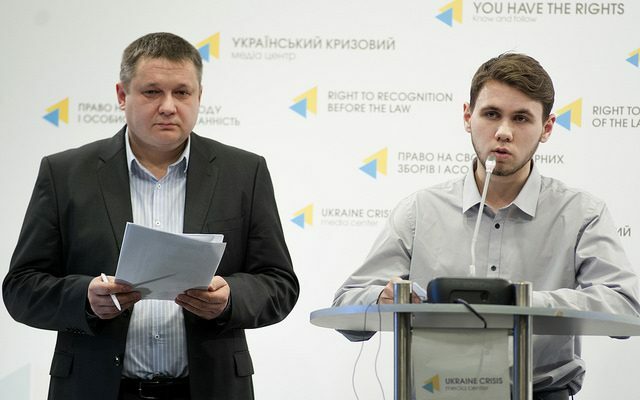 Once it was issued in an edition of 6.3 million copies,” informed Oleksiy Koshel, CEO of All-Ukrainian NGO Committee of Voters of Ukraine, during a briefing at Ukraine Crisis Media Center. Such sums are substantial for Ukraine, and only symbolic funds were spent on distributing of the newspaper, causing the public doubts whether it really got to the voters. The Radical Party and Opposition bloc have not made their reports publicly available in defiance of the law. “In December, the Radical Party held a massive campaign, and its leaders confirmed that it was held using the public funding,” added Oleksiy Koshel. To remedy this situation, amendments to the current legislation have been proposed. “The money should go to the development of the party, wages, analytical work, public discussion, alternative bills. 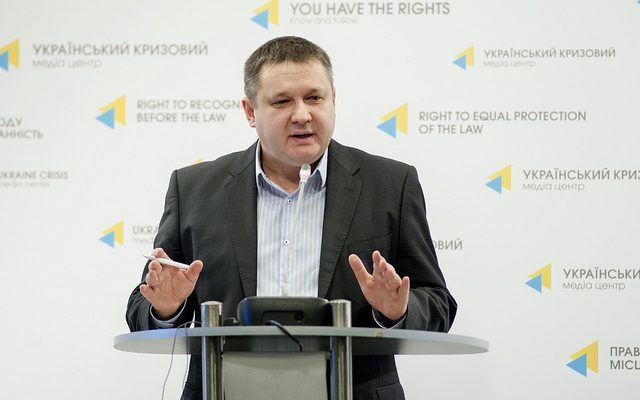 We have provided clear budget items, which can be funded, and the ban on direct political advertisement,” informed Oleksiy Koshel. According to experts, among positive points are increased spending on the development of local centers and regional development. Poroshenko Bloc and “Fatherland” hold the lead. However, even they do not spend most of the funds on these activities. 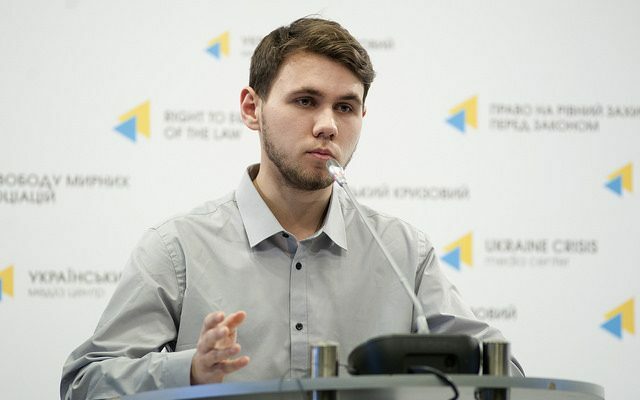 “The draft law also provides for a clear mechanism for funds allocation – 70% on the development of local centers and 30% – on the central office,” explained Denys Rybachok, analyst of All-Ukrainian NGO Committee of Voters of Ukraine. Besides, the increase in number of formally employed workers is also noted. As to “People’s Front”, this figure reached 579 employees in regional offices and 22 – in the central office. Previously, the figure was zero. However, their official salary is very low 3 -3,5 thousand per month. This suggests that the funding of political parties continues to be partially in the shadow. The draft law also provides for the only possible charitable expenses – helping ATO. “There will be no public funds write-offs. The Opposition bloc can take and transfer all funds to ATO. And if some other party on the eve of the new year understands that everything it can do is to pay for Christmas commercials, it can also contribute for the Ukrainian army,” noted Oleksiy Koshel.